If the company GKIDS doesn’t ring a bell, you had better research it. Often releasing the best and most innovative animated films for adults and families, the studio has a knack for knowing an international hit when they see it - and their newest “get” is Denis Do’s Funan. 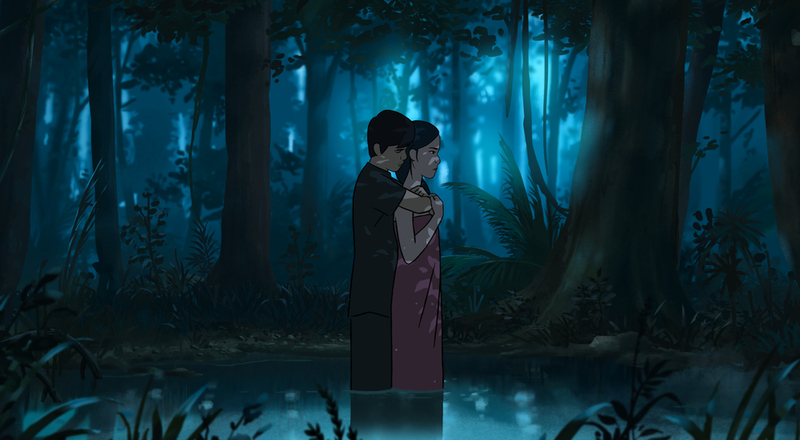 Funan, Do's inspiring and emotionally-searing story based on his own family, centers on Chou, a young woman living amid the chaos of 1975 Cambodia. When the Khmer Rouge regime arrives and forces our protagonist from her home, she and her husband find themselves separated from their 4-year-old son. Determined to reunite her family, Chou will risk everything to find her son and live the life she has committed to live. 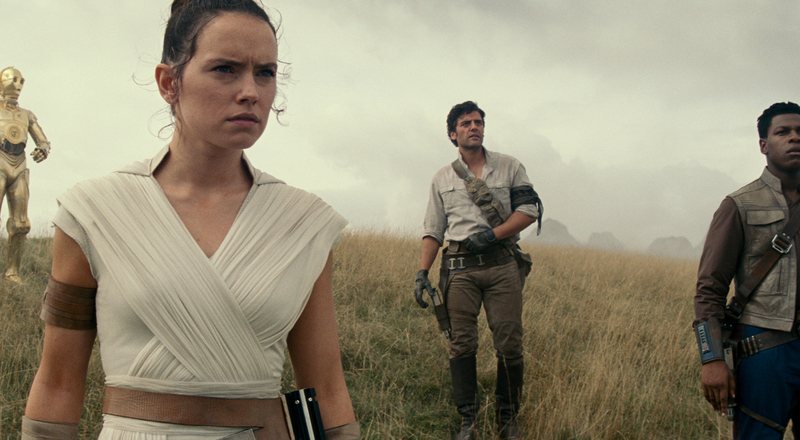 Though no official trailer or release date has been announced, Funan is expected to hit US theaters in Spring 2019.